Click her for the actual checklists. One of the most useful tools for collectors of all sorts are catalogues and checklist. Not that you necessarily need to collect every item out there - but don't we all have an urge to know more about WHAT is out there, so that we can decide what we want to include in our collections or not? Unfortunately the catalogues for thematic collectors are few and far between. Most of us has spent uncountable hours carefully reading through traditional country based catalogues, dealers' lists and internet listings. We cat people are lucky, though. 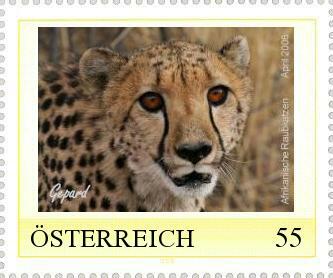 Domfil in Spain has issued quite a nice catalogue of stamps with domestic cats (and a few wild ones). We may not agree on their specification of breeds at all times, but it is still a very useful tool. The 2nd edition is the current one. It was issued in 2005. 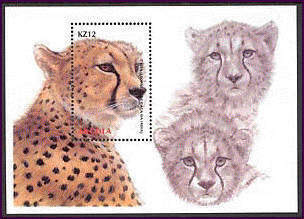 What these catalogues have in common, however, is that they are traditional catalogues focusing on stamps only. 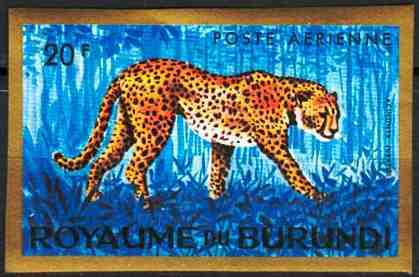 Good enough for those who collect stamps only, but what about those of us with wider tastes - e.g. 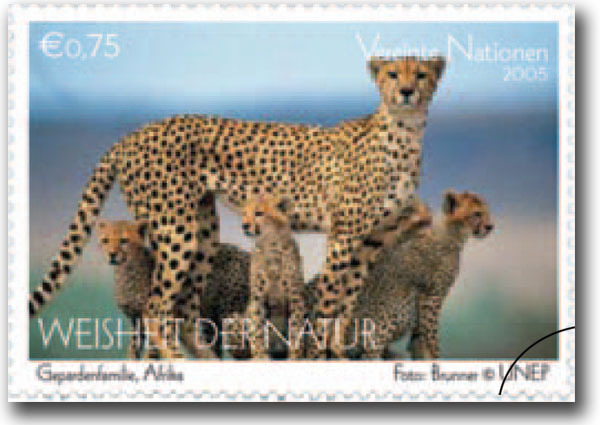 for postal stationary and special postmarks? Or booklets and cats on tabs and sheet edges? Or meter franks, or.........? The list is endless. 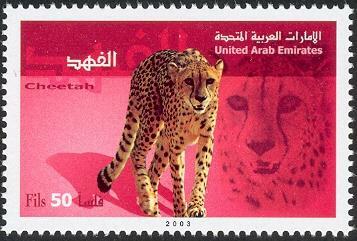 I guess we dream of the ultimate collection of checklist for the fans of feline philately. In this site we'll publish any checklist remotely connected to the theme of cats. For a start we'll just upload checklists made by members, but in time we'll hopefully gather and systematise them in a common format, and finally enter them in an online database for ultimate searchability. A rather gigantic task that may take many years, but with the help of all you collectors out there, it might just become reality. Want to help? Click here or on the "Help build"-button on the menu to the left.